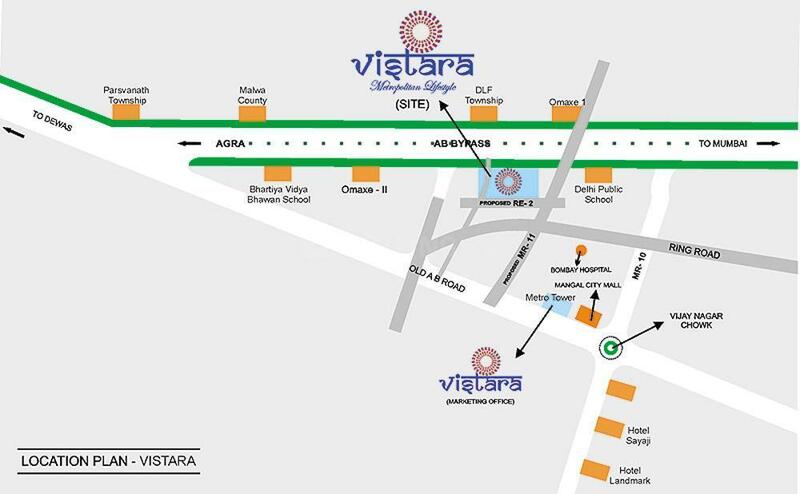 Dhoot Vistara Emerald in Omex City, Indore by Dhoot Realtors Pvt. Ltd.
1224.00 sqft. 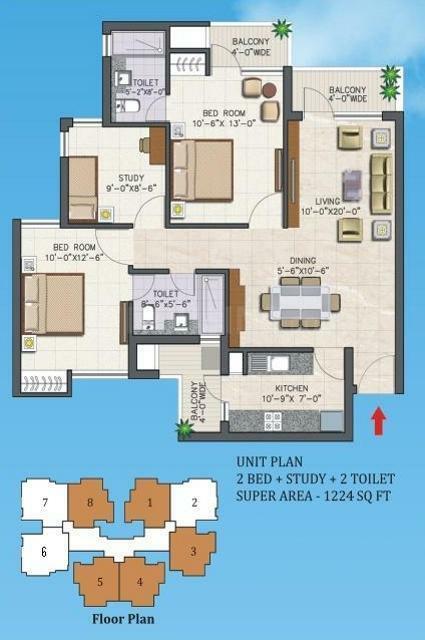 - 1327.00 sqft. 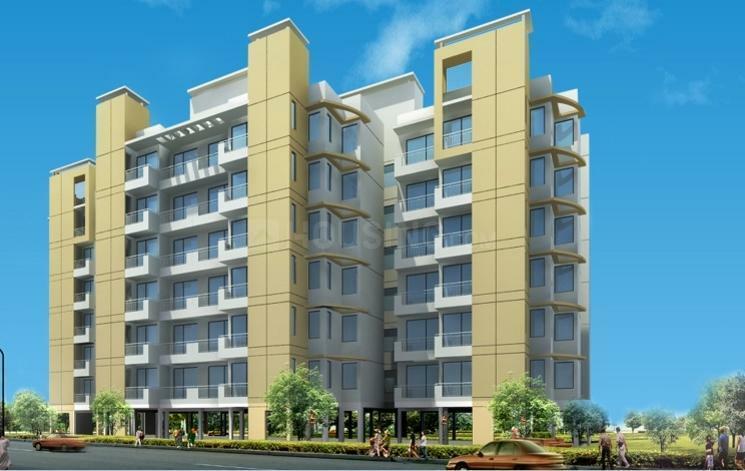 Situated in Indore at AB Bypass Road, this project is under construction with possession scheduled in possession on May 16. There are various amenities in Vistara Emerald with Power Backup, Indoor Games, Gymnasium, Children's play area, Multipurpose Room . 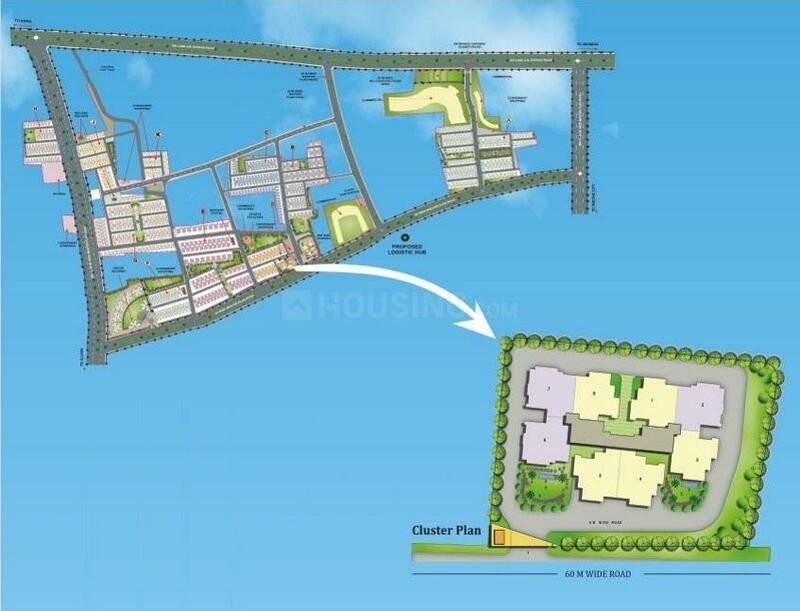 Located close to prominent suburbs of Indore, has prominent schools and hospitals within a close distance. Dhoot Realtors Pvt. Ltd. of Real estate Companies India started way back to 1962 in a truly entrepreneurial style by its visionary – Sh. Kedar Nath Dhoot- Inspiration Mentor, Dhoot Realtors Pvt. Ltd.. Nurtured over the years with hard work, determination and dedication by Sh. Pawan Kr. 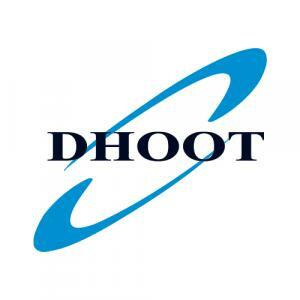 Dhoot, the Group today has grown into a large business conglomerate with true pan India presence. Dhoot Realtors Pvt. Ltd. is through professionally managed organizations were in strategic and policy related decisions are made by poll and team of qualify professionals carry out day to day operations. Management transparency, professional approach, commitment to excellent quality & service, timely deliveries, extremely high quality construction standards, and efficient systems with latest infrastructure have helped the Group to achieve high brand reputation all over the country. Today, the firm has more than 100 companies and more than 10,000 people are directly and indirectly employed with them. The ability of meeting the challenges of time and technology has helped Dhoot Realtors Pvt. Ltd. in experiencing incredible growth and shaping the then a small group into multi-crore enterprise. Today, Group has expanded its business to sectors as diverse as Real Estate and Infrastructure, Power, Manufacturing, Finance, Education, Healthcare and Hospitality.